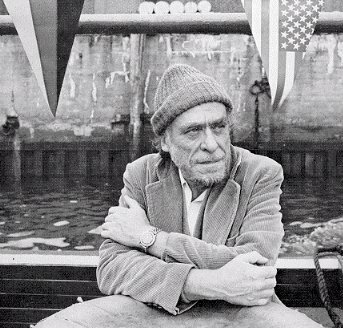 I would never have thought that I could get convicted by a poem from Charles Bukowski, a guy who’s life and writings influenced a lot of my life, probably for the worse. Until now. I found the poem in a post by this guy, who has a pretty good blog. Check it out. Thanks again Tim for turning me on to a fantastic poem. Get Ready It’s Here! The WBCOOP!